Back in October, ambient three-piece Tycho welcomed a single called “Awake” that was said to be appearing on their 2014 LP. We now know it’s the title track of that album, which is due out on March 18 via Ghostly International. They’ve also got a brand new single, titled “Montana,” and both tunes are available to stream at the bottom of this post. Preorder the Awake LP via Ghostly’s webstore. 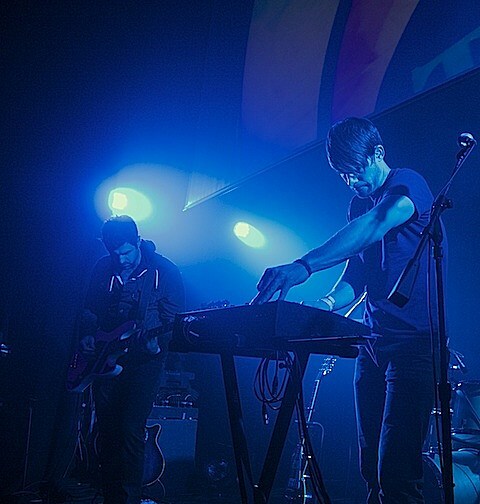 Tycho will be embarking on an extensive spring 2014 tour in support of Awake. That tour includes a performance at the Concord Music Hall on April 10. Tickets for the Chicago show go on sale this Friday (1/24) at noon CST.